Be the first to hear about the latest J-film news, JFF updates, and various giveaways. Join award-winning auteur Isao Yukisada for a post-film Q&A on RIVER’S EDGE at JFF Sydney. 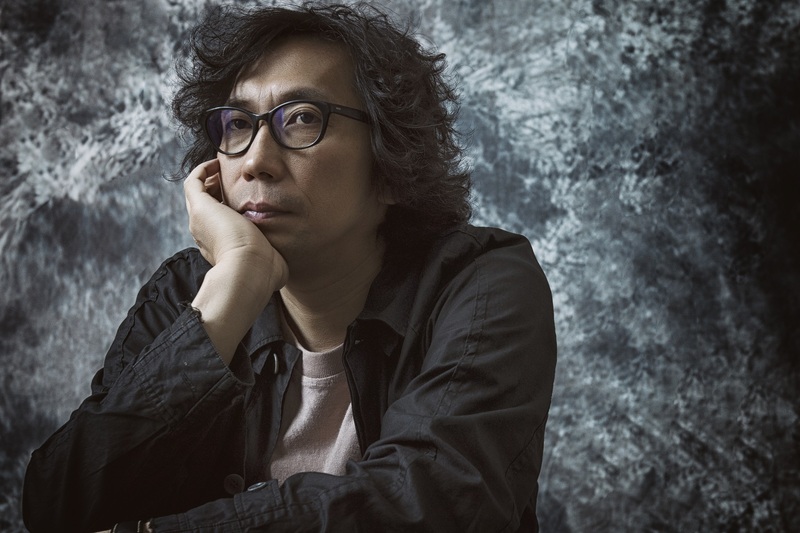 Director Isao Yukisada has delivered some of the most iconic films in contemporary Japanese cinema, including GO, SPRING SNOW, and CRYING OUT LOVE, IN THE CENTER OF THE WORLD – which was partly filmed in Uluru. His newest film RIVER’S EDGE is a gritty and nuanced coming-of-age drama set in the outskirts of 1990’s Tokyo. New generation talent Shioli Kutsuna will deliver a Q&A on her latest role in OH LUCY! for the closing session of JFF Sydney. Australian-born Japanese actor Shioli Kutsuna (Kiseki, Neko Atsume House; JFF 2017) has recently been taking the world stage by storm. Her first major international breakthrough was in Hou Hsiao-Hsien’s The Assassin, followed by Wayne Wang’s While the Women Are Sleeping. She has also appeared in Deadpool 2 and The Outsider. 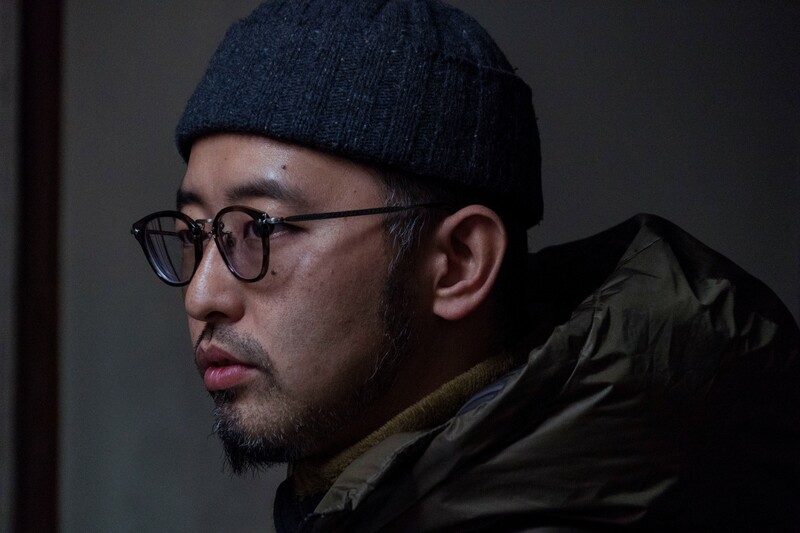 Hear from young director Kosai Sekine on his celebrated debut feature, LOVE AT LEAST, at JFF Melbourne. With a Raindance nomination and critical acclaim, Director Kosai Sekine’s modern romance sensitively addresses the complex intersection of mental health and relationships. Sekine is the prize-winning commercial director behind some of the most iconic Nike, Shiseido and Uniqlo short film campaigns. 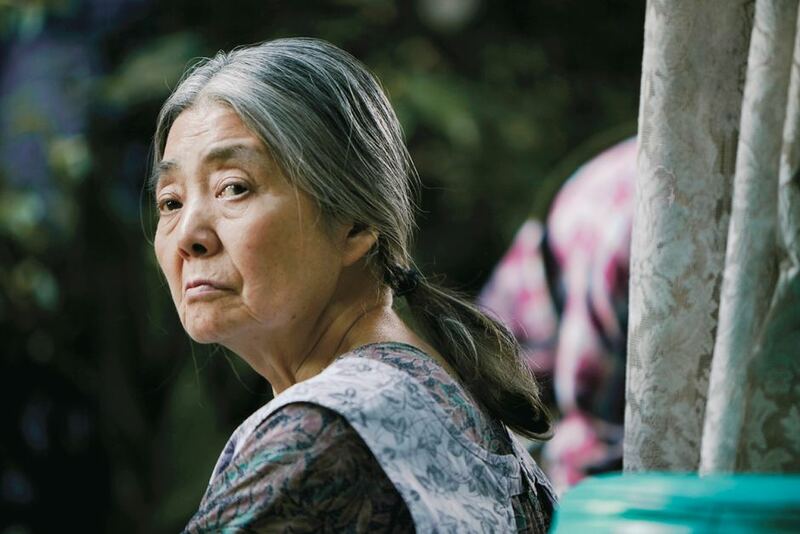 Every year, JFF showcases the best of Japanese cinema, combining international film festival favourites, huge Japanese box office hits and little-known indie gems to audiences across Australia. In 2018, we’re also celebrating our most diverse program yet, with casts and characters from all walks of life. Visit the venues page for schedules per city. The JFF Regional program shares Japanese cinema culture with audiences in regional and small cities across Australia. From family-friendly anime to comedy classics, JFF Regional brings a taste of Japan to ten cities. Free screenings in small or regional cities. Visit the venues page for more details. Japanese Film Festival 2018 presents a classic film program of works adapted from novels by celebrated authors such as Junichiro Tanizaki and Kyoka Izumi. 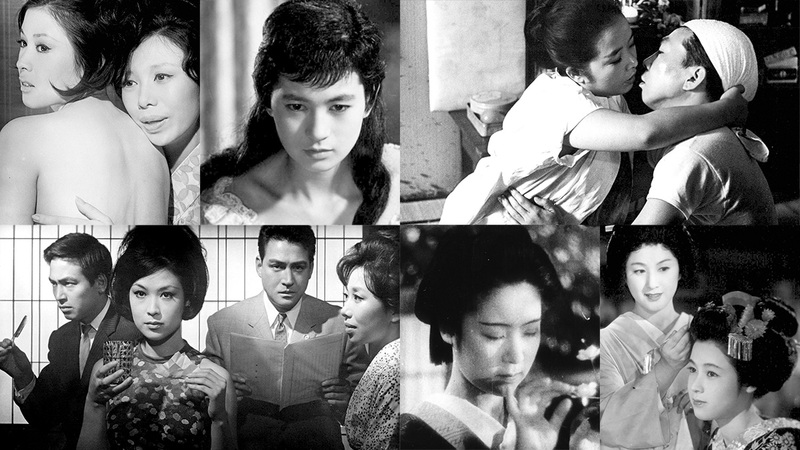 Directed by cinematic masters from the Japanese Golden Age and New Wave, these films depict passion and obsession in varying shades of eroticism ranging from melodramatic romance to fraught love affairs. Beneath the drama, these films also offer us glimpses into different faces of Japan throughout the decades – from star-crossed lovers divided by class in the Meiji era to early feminists swimming against the tide of society. The full program will screen at Art Gallery of NSW (Sydney) while an abridged program will screen at National Film and Sound Archive (NFSA, Canberra) and ACMI (Melbourne). The NFSA program is under the title of Alternative Women and will focus on alternative portrayals of females in Japanese cinema. Free screenings of 16/35mm print films. Visit the venues page for more details. 2018 Kinema Junpo BEST 10 films and individual awards. Don't miss out on tickets to your JFF picks! Tickets are moving quickly for these hot sessions in Sydney and Melbourne. The following sessions are selling like Japanese hotcakes! A strength in this year’s program is the abundance of young and emerging Japanese film-making talent. Take a look at the three directors under 35 featured in the 2018 program, and the new energy they're bringing to cinema culture. Written by Natalie Ng from Filmed in Ether for the Japanese Film Festival in Australia. Filmed in Ether is a proud media partner of JFF 2018. Learn about 60s filmmaking and the magical era of classic Hollywood cinema in COLOR ME TRUE. The highs, the lows - heart-ache and bliss of romance on screen at JFF 2018. Tear-jerker THE 8-YEAR ENGAGEMENT and picturesque COLOR ME TRUE are charming audiences across Australia this season.